Any chef can tell you that a few herbs can make everyday meals taste so much better. However, before you reach out for a bottle of dried rosemary or basil leaves, remember that their freshly-picked counterparts are often more flavorful. 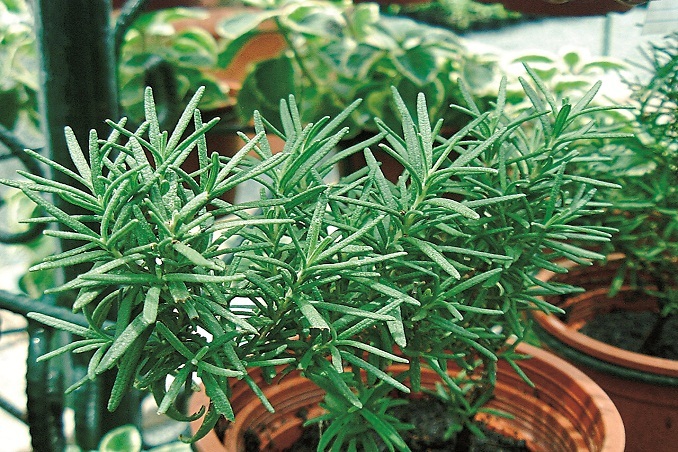 Grow your own herbs so you can instantly improve the dishes you serve at home. Read the original article ("Tend your Garden”) in the July 2004 issue of Real Living Magazine. Download your digital copy of Real Living on the Real Living App now! Log on to summitnewsstand.com.ph/real-living for more details.